Oahu is the most heavily populated of all the Hawaiian islands. So much so that there are more people on Oahu than there are on all of the other islands combined. 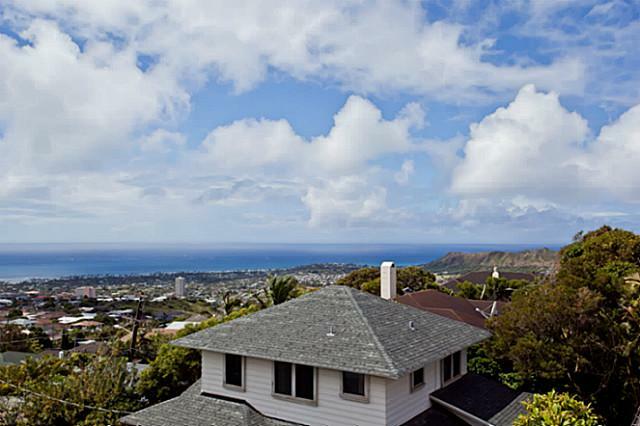 At the same time, the Real Estate market on Oahu is very strong. It seems even stronger when you compare it to some of the other Real Estate markets around the nation. From big cities (Honolulu and Waikiki) to small, laid back towns (Kailua, Haleiwa) and everything in between, Oahu has something to offer everyone. With a variety of single-family homes, townhouses and condos spread around the island you are sure to find exactly what you are looking for. Honolulu is Hawaii’s most famous city, and it is also the Hawaiian Island capital. Most all commerce operates through here, and while you may think Honolulu is only city, there are actually amazing single-family homes, townhouses and condos available in the area for excellent prices. Perhaps no other city on Oahu has experienced as much growth over the last decade than Kapolei, otherwise known as “the second city” to locals. What was once a vision is now a sprawling city that is being built up more and more every year. Kapolei has now grown into one of the most desirable areas on the island of Oahu to live. Perhaps it is the area of the island? Perhaps it is the current available deals you can get on single-family homes, townhouses and condos? Perhaps it is the fact that Kapolei is a well built, sprawling and desirable family community? Whatever the reason is, Kapolei is becoming so popular that developers are lining up to continue to build shopping malls, restaurants, golf course, and of course, more homes. Oahu Real Estate is in full swing. Don’t miss the bus. Take some time to explore your options and before you know it you will have found the perfect single-family home, townhouse or condo for you and your family.